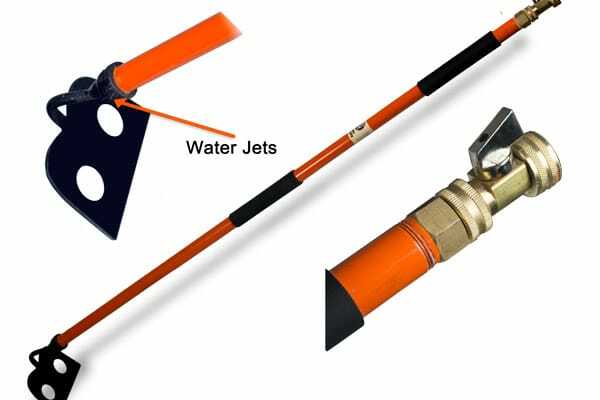 Our Hydro Hoe Wins Most Innovative Product Award! 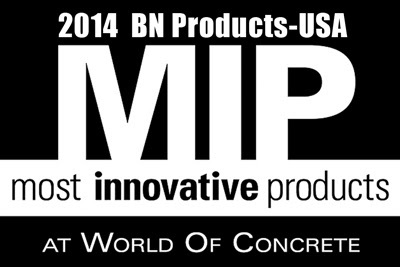 We are very proud to announce that BN Products’ BNHH-50 Hydro Hoe has been honored with the prestigious 2014 Most Innovative Products (MIP) Award at World of Concrete 2014! The Hydro Hoe was chosen by a panel of experts from the industry, including the editors of Concrete Construction, Masonry Construction, and The Concrete Producer because of its innovativeness. 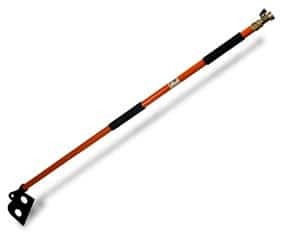 The Hydro Hoe has the ability to help contractors create concrete mix with the correct consistency. View the video below to see how the Hydro Hoe in action!